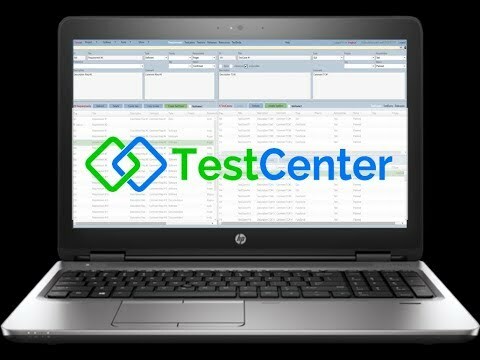 TestCenter is an online application that brings both quality and cost savings to your test management project. TestCenter is primarily designed for validation testing but can be used for any type of testing where you want a structured method using test cases. It supports hardware and software development project and is independent of project methodology. Actually, TestCenter can be used in any process for structured validation of results. Key strength and differentiator from other test management tools is its simplicity in the user interface and that it manages many more useful relationships between test artifacts. TestCenter is also very suitable to cost efficient customization of integrated test solutions and test automation. TestCenter was added by magnuswennerbeck in Mar 2018 and the latest update was made in Mar 2018. The list of alternatives was updated Jan 2019 There is a history of all activites on TestCenter in our Activity Log. It's possible to update the information on TestCenter or report it as discontinued, duplicated or spam. Alternatives to TestCenter for Web, Windows, Linux, Mac, iPad and more. Filter by license to discover only free or Open Source alternatives. This list contains a total of 13 apps similar to TestCenter. No reviews yet for TestCenter, want to be first? Maybe you want to be the first to submit a comment about TestCenter? Just click the button up to your right!